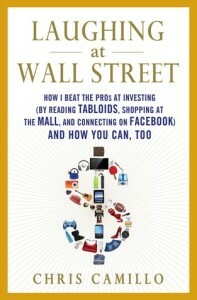 Here is a list of the top 6 books about stockbroking you should read at least once. 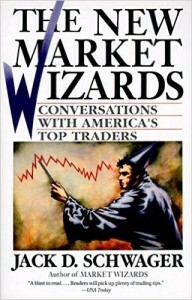 If you are a serious trader keen to learn from successful trading gurus, then the Stock Market Wizards: Interviews with Top Traders published in 1989 is a book you cannot afford to miss. 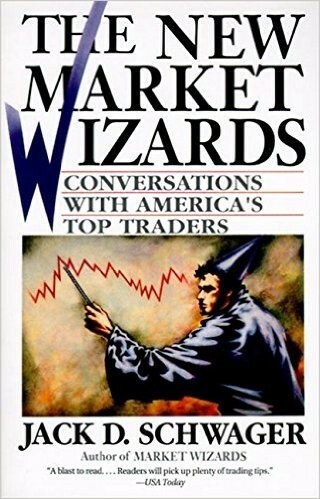 As the title hints, this is a compilation of 30 interviews with the world’s most successful traders and covering a wide range of markets. The interviewees include Bruce Koyner, Ed Seykota, Paul Tudor Jones, Van K. Tharp, James B. Rodgers, and Michael Steinhardt. In this book, you will find a mixture of market facts and trading careers of the interviewees as well as their philosophy and the different trading systems that made them who they are. Before he turned a $20,000 investment into $2 million in just a couple of years, author Chris Camillo was an average Joe struggling to make ends meet. However, he proved that with a simple strategy, dedication, and some capital, anyone can become a great investor even when they have no extensive financial background. 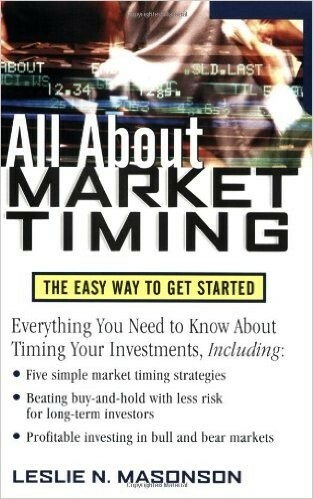 This book is a humorous story written for beginners to learn how and where to pay attention and how to leverage trends and public information (he actually calls it information arbitrage) to speculate on stocks and actually win. If you are looking for an inspirational read, pick up this book and you will not be disappointed. Edwin Lefèvre wrote Reminiscences of a Stock broker based on the life of one of the greatest speculators that ever lived—Jesse Livermore. The book walks the reader through the life of “the fictional” character Lawrence Livingstone who started off as a quotation boy in a stock brokerage office right out of grammar school. 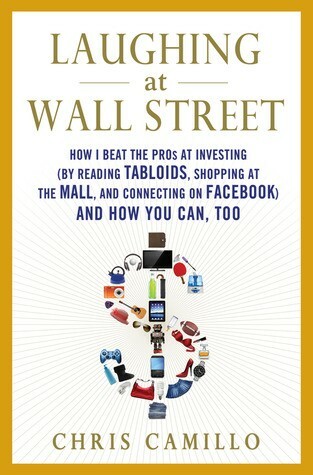 He then taught himself how to scalp stocks and within no time had built (and lost) multi-million dollar fortunes. This book presents amazing learning experiences every beginner and professional must know about stockbroking and how it is important to use invaluable information and modern financial systems from established companies. Most people who are passionate about stock trading and investing often find books that are both inspiration and informative easier to understand and the concepts easier to apply. 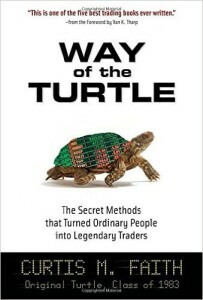 With Curtis Faith’s Way of The Turtle, you get a simply written book packing a ton of information about how two friends decided to dive into stockbroking and nurtured 23 newbies to become amazing traders in just two weeks. The story of Richard Dennis and William Eckhardt is an eye-opener for anyone who is still skeptical whether anyone can become a stock investor overnight. Curtis elaborates the steps the two friends took to turn a few hundred dollars into over $30 million in just four years and explain why the Turtle process is still applicable even in modern markets. For a prospective investor looking for the simplest yet professionally written step-by-step guide to execute the most popular stocktrading strategies, The Trading Book is the perfect way to start. Anne-Marie Baiynd is a neuroscience researcher turned momentum trader who has put a lot of effort to explain, in simple terms, how technical indicators can be used to identify trends and future directions of markets. She talks extensively about her experience with stock trading, her many failures, and how she refined her methodologies to overcome her failures. 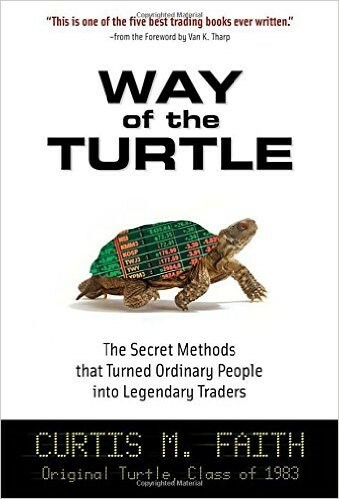 This is a must-read book for both beginners and veterans who believe that trading is mostly about identifying and taking advantage of small opportunities. Leslie Masonson wrote this masterpiece for shell-shocked investors who may have lost faith in traditional but-and-holde stockbroking approach. 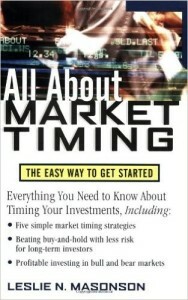 The book All Bout Timing is essentially a compilation of proven simple timing techniques that investors can use to avoid losses by entering rising markets and exiting falling markets at specific times. This is one of the best guides successful investors have relied upon to make consistent profits in any market environment and avoid catastrophic losses. It is an ideal book for beginners, veterans, and those returning after giving up. When it comes to trading, whether you deal in forex, options, stocks, or commodities, knowledge is king. These best-selling books are just a few of the most highly rated publications that you should make a point of owning and reading. 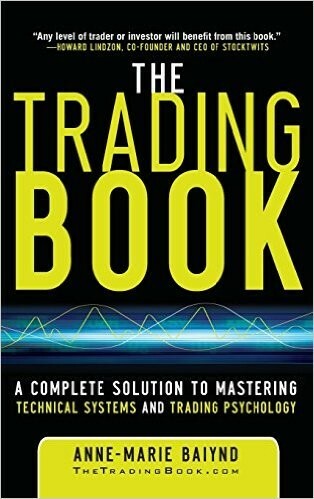 It is wise to build up a library of such books because when the money starts rolling in and you need to revise your trading strategies or revise your winning strategies, you will have your own collection of the best sources of information.